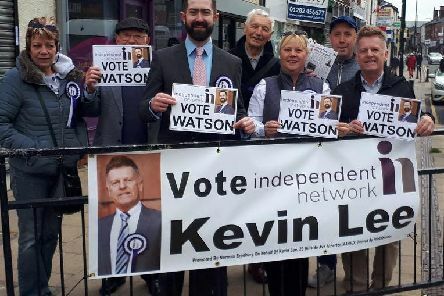 A group of opposition activists has been hitting the local election campaign trail and spoke of trying to convince voters to give them a chance. 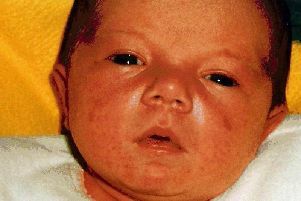 An MP has criticised as “absolutely appalling” the police’s failure to investigate a mum’s complaints over her baby daughter’s body parts being kept. 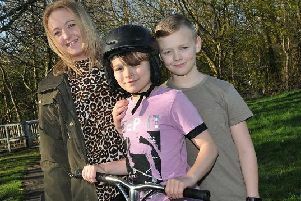 An impressive young scooter enthusiast has begun lobbying politicians in the borough for a new skate park to be built in his town. The time-honoured cries of: “Oh yes he is, oh no he isn’t!” will get a new twist as a panto which is very definitely not for children comes to Wigan. 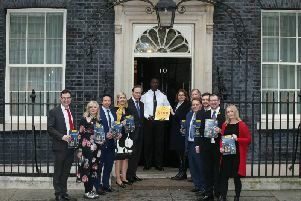 An MP from the borough helped an animal welfare charity take its call for an end to the cruel puppy smuggling trade to Downing Street. 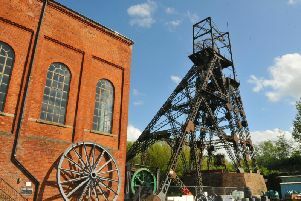 Wigan is proving to be the go-to location for primetime filming crews as the borough prepares to star in not one but two high-profile TV shows. 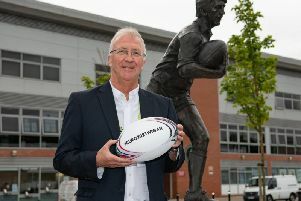 The success of Leigh's bid to be a host venue for the Rugby League World Cup in 2021 has been greeted with euphoria. The borough is once again coming together to remember the victims of the worst crime against humanity in history. A senior council officer is set to become the new chief executive at Wigan Council. 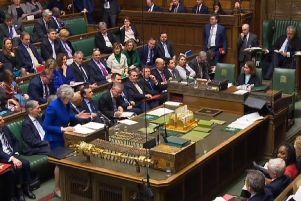 MPs from the borough have given withering verdicts on prime minister Theresa May's Brexit withdrawal agreement following humiliation in the Commons. A well-known poet originally from the borough has paid a moving and beautiful literary tribute to BBC presenter Dianne Oxberry who has died aged just 51. 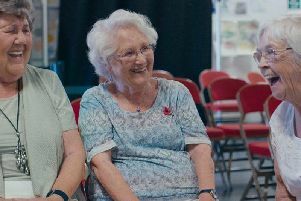 A trio of pensioners with a passion for cinema are appearing on TV screens across the country in a new advert. 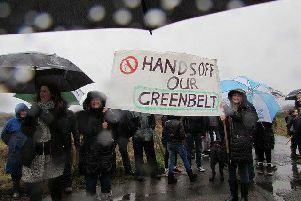 Residents have hit out angrily after a revised regional masterplan said around 1,200 houses should be built in their area. 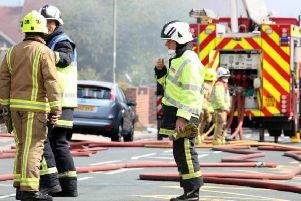 Fire crews found themselves in a race against time to prevent a fire in a backyard spreading to the house. 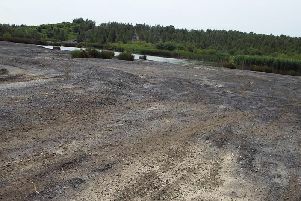 These pictures show the incredible transformation of an industrial site in the space of just a year thanks to conservationists. 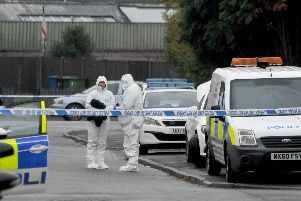 The death of a woman at a house in the borough is no longer being treated as suspicious. 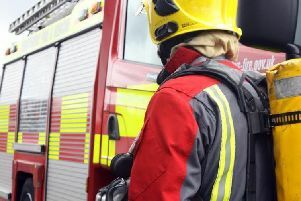 A kitchen was gutted by fire after a large blaze broke out in a terraced property. 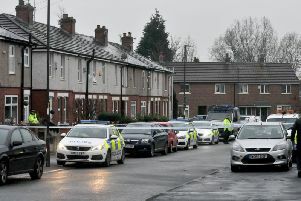 A man is in custody on suspicion of murder after a woman was found dead at a house in the borough. A road had to be shut after two cars collided close to a major roundabout on the East Lancs Road.